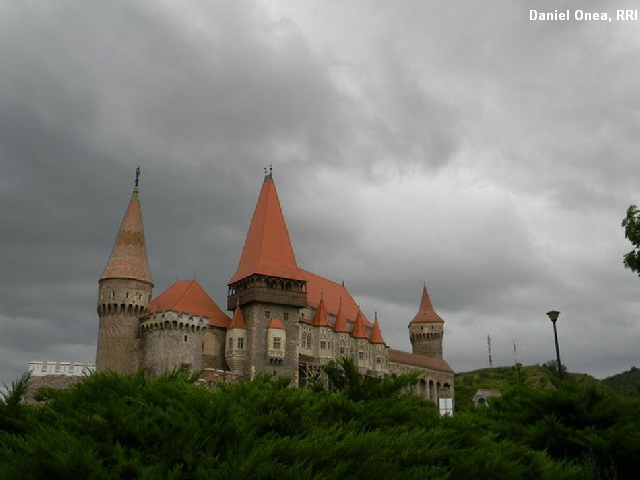 Hunedoara is an area rich in historic sites, and also in natural resources. Hunedoara County offers a large variety of tourist attractions. It is an area rich in historic sites, and also in natural resources. Here we find Dacian fortresses, as well as important medieval castles, museums and places of worship, not to mention some of the most important nature reserves. Today we will be discovering the most important tourist objectives in Hunedoara with Cristian Roman, archeologist and director of Corvin Castle, believed to be one of the most beautiful castles in the world, deemed as one of the top destinations in Europe. The castle is an architectural jewel, taking you to a world of legend. In the southeast of Hunedoara County, stretching over 38,000 ha, we have the Retezat National Park, which can be reached either through Hateg Depression, coming from Deva, or through Jiu Valley, coming from Targu Jiu. It is a wild place with thousands of species of plants and animals, with dozens of glacial lakes, also known as the Land of Blue Eyes. It is the biggest nature reserve in Romania, a UNESCO biosphere reserve. Hunedoara is surrounded by major tourist objectives worthy of your attention. The Dinosaur Park has a surface of 1.4 ha, with 46 dinosaurs. They are huge, between 8 and 24 meters long, and between 2 and 20 meters tall. Nests with dinosaur eggs have been discovered in the area as well. Right now, the Romanian dinosaur park, opened two years ago, is still in the top of preferences for tourists; last year it made a profit of over 720,000 Euro, for an income of around 2.2 million Euro. So far, 700,000 people have visited it. The resort of Straja has 12 ski slopes, with varied degrees of difficulty. Recently, a ski lift has been inaugurated, helping skiers enjoy the entirety of ski slopes, a total of 25 km.